LUCAMA, NC – Enhanced payouts will greet Limited Late Model racers when the division returns to Southern National Motorsports Park on March 31st in the Easter Bunny 100. The Easter Bunny 100-lap Limited Late Model race will pay $2,000-to-win and $200-to-start. In addition to the healthy payout, incentives are in place for the season ending Thanksgiving Classic – a $200 bonus for every race each driver competes in if they win the Limited Late Model portion of the Thanksgiving Classic. Furthermore, drivers who compete in every regular season Limited Late Model event will receive free entry for the Thanksgiving Classic. 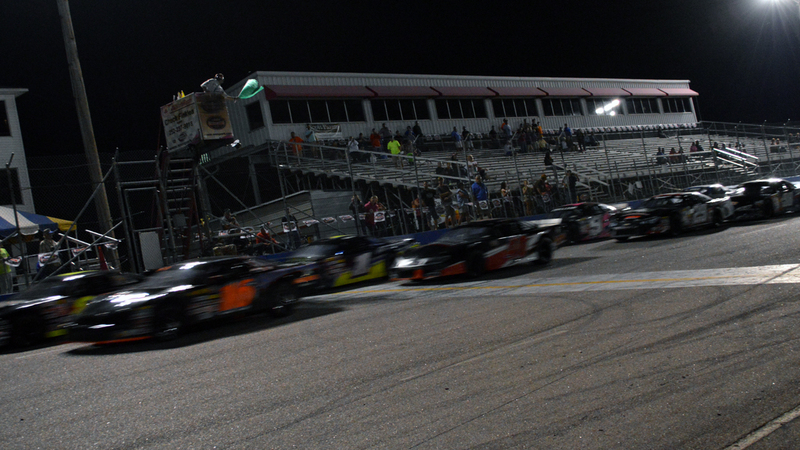 During the rest of the regular season, each Limited Late Model twin will pay $1,000-to-win and $100-to-start, ultimately equaling the total purse for the Easter Bunny 100. The Easter Bunny 100 will be a four-tire race, setting the stage for racers to compete for the rest of the season on their own tires. The remainder of the races will be two-tire races. The Limited Late Models will compete at Southern National Motorsports Park on Saturday, March 30th in a 100-lap feature, and will compete in twin 40-lap races on April 28th, May 5th, June 2nd, August 18th and September 22nd as the headline act in each event. Limited Late Models will also race in the Spooktacular on October 13th and in the Thanksgiving Classic on November 24th. In addition to Limited Late Models, next weekend’s Easter Bunny 100 features racing for the USAC Eastern Midgets, Mini-Stocks, Legends, Bandoleros and Any Cars. The green flag will drop on the Easter Bunny 100 at 2pm on Saturday, March 31st.